This course trains you on the European Parliament (EP) from a political, legal and practical perspective: suitable for NGOs, businesses, civil representatives and public officials alike. 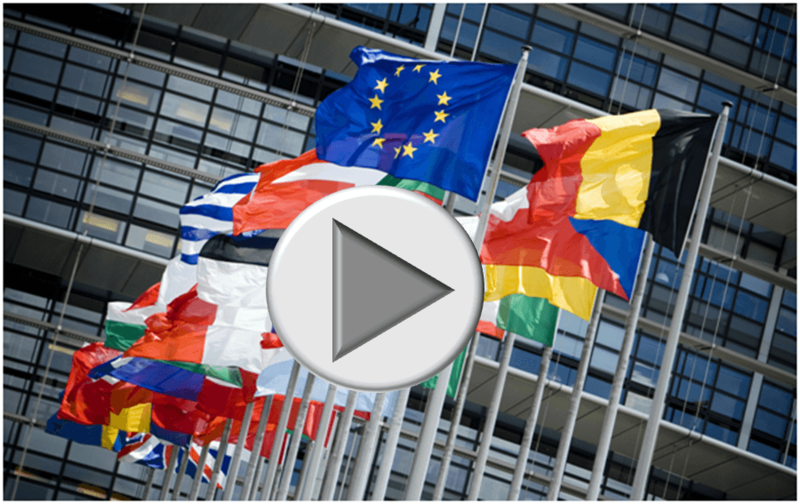 Learn how the EP works, who the MEPs are, which decision-making is used for which EU policy, and how the EP is organised – in this concise and entertaining course! The European Parliament (EP) is the European Union’s only institution that has been directly elected since 1979. Given its high visibility, political nature and exciting structures, this course provides an in-depth yet easy-to-understand summary of its working methods for students, public affairs specialists, lawyers and others alike. (FREE access until 31 March 2011). The balance of power between the EU institutions. The co-legislative role shared with the Council of Ministers. The origins from 1957 through 1979 until 2011. Their role, election and functions Political groups in the EP. The President & the Parliamentary Committees. The Bureau, the Delegations & the Secretariat. The role of the European Parliament Its seat in Strasbourg, works in Brussels & Luxembourg. The EP’s role in approving and supervising the EU budget. The European Parliament’s scrutiny in appointments to senior posts. Democratic oversight and control of the European institutions. Preparation of new laws, amendments, modifications. Voting on EU legislation: procedures, budgetary procedure. A clear understanding of how European laws are passed. Who is a rapporteur, how amendments are tabled. Simple majority, absolute majority, special cases. Type of votes: show of hands, electronic, roll-call. The EP’s role Petitions and their role in making EU citizens’ voice heard. How EU citizens can influence the EP’s agenda: European Citizens’ Initiative (ECI). Opinions, reports, resolutions and other tools.